B-fenders work as effectively as delta profiles for protecting against impact. 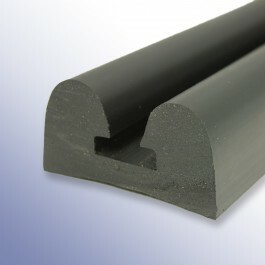 PVC fenders offer a clean-cut finish in comparison to standard SBR/NR blends. The pristine black finish allows you to protect your vessel without compromising on style. Our PVC fenders are 100% recyclable, UV stabilised, phthalate free and well suited to weathering, aging and exposure to sea salt. 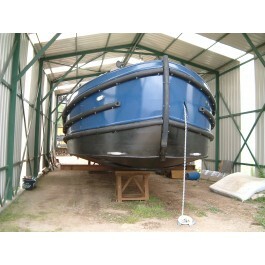 They are also non-marking, meaning it will not leach any colour onto your boat or those around you. Made by a UK manufacturer.